A large-scale spectacular performance in Crimdon Dene, featuring songs, movement and a huge community cast. 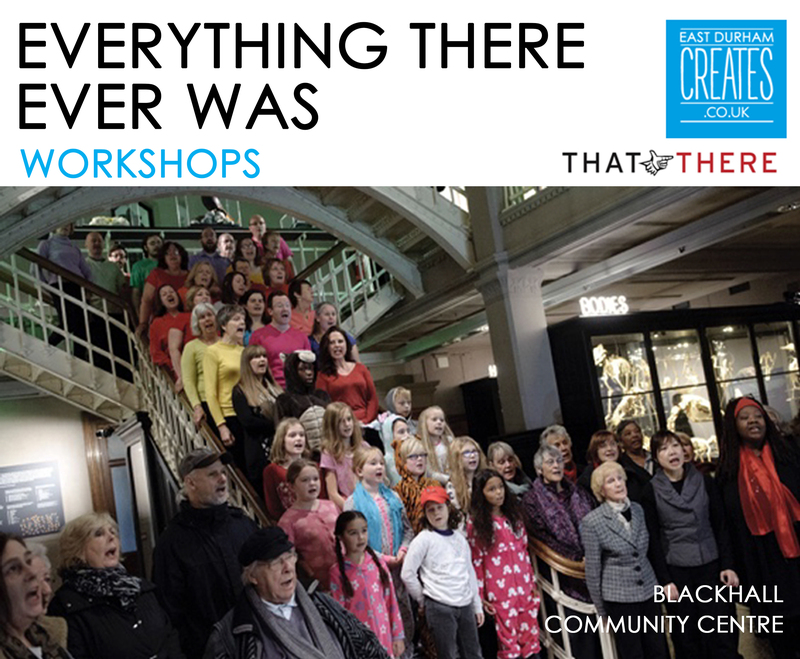 We are recruiting for a community choir and performance actors so please come along to one of our workshops! Come and sing in the choir or act in the performace as part of this one-off, spectacular family-friendly event at Crimdon Dene, on Saturday August 25th. Do you sing? Have you ever sung? Would you like to give it a try? Do you want to try your hand at acting? Then this workshop is for you! There are no auditions. If you’d like to be part of it, we’d love to have you in the team! Don’t worry if you can’t make every single session. Just let us know when you’ll be able to attend and come along. Even if you would just like to share a story about Crimdon Dene or help with the performance we would love for you to join us.